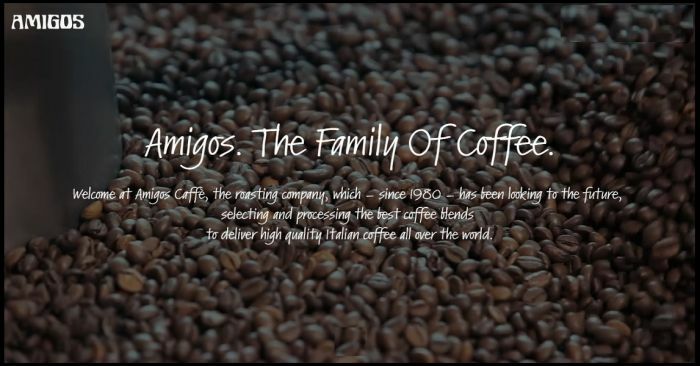 Experience has taken us very far and has enabled us to establish business relationships all over Italy and with the countries of Northern, Central and Eastern Europe. 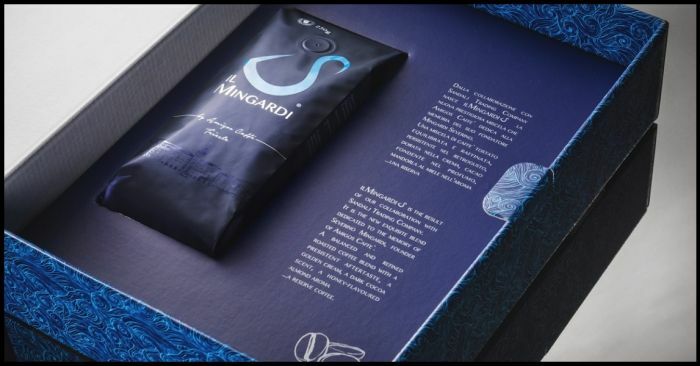 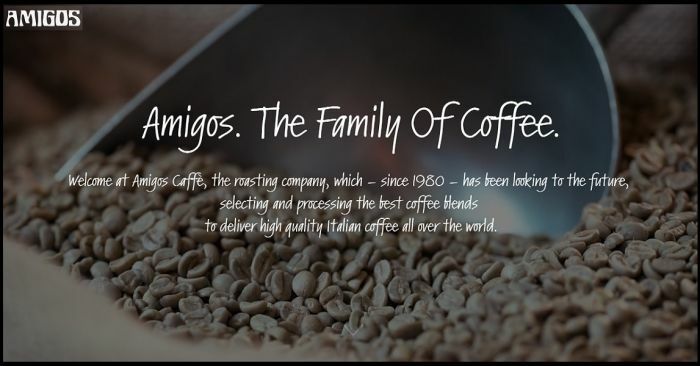 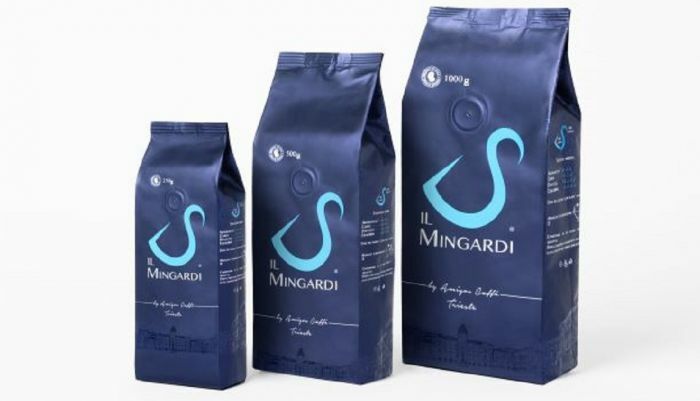 Today we can say that we have a thorough knowledge of tastes and needs of our customers in Italy and abroad, for whom we have created some of our best coffee blends. 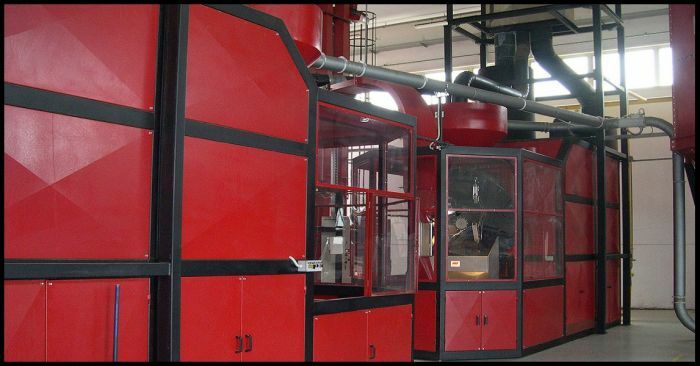 Do you have a sales plan and would like to be backed by an established company with a long-standing experience in production? 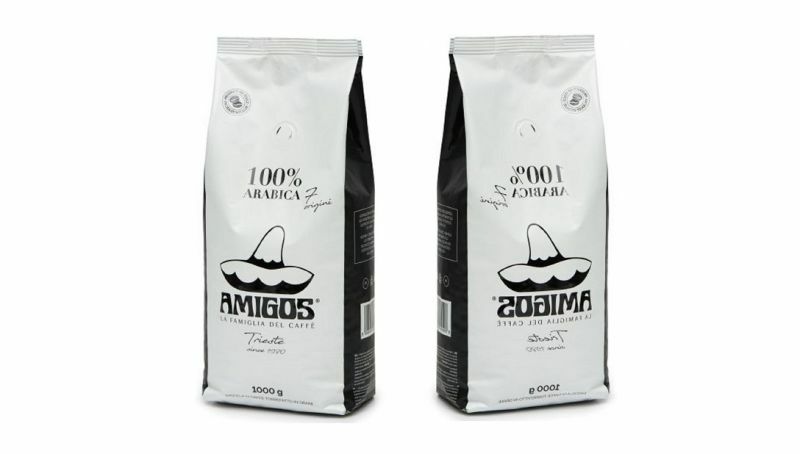 At Amigos you will find precious allies. 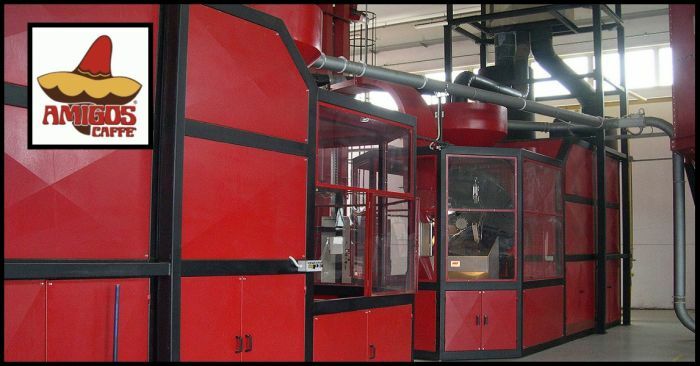 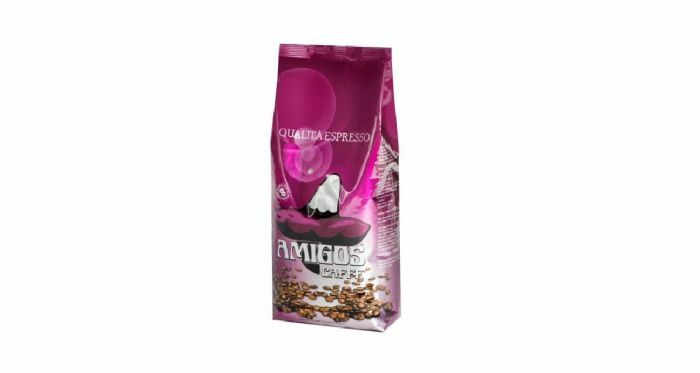 Our selection and creation of new coffee blends are increasingly called for by all those who intend to market their own coffee brands with the backing of a supplier with the necessary knowledge and experience to offer high quality products. 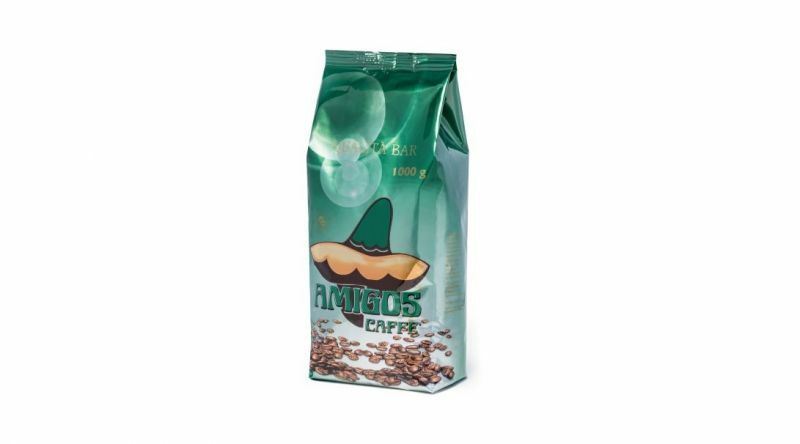 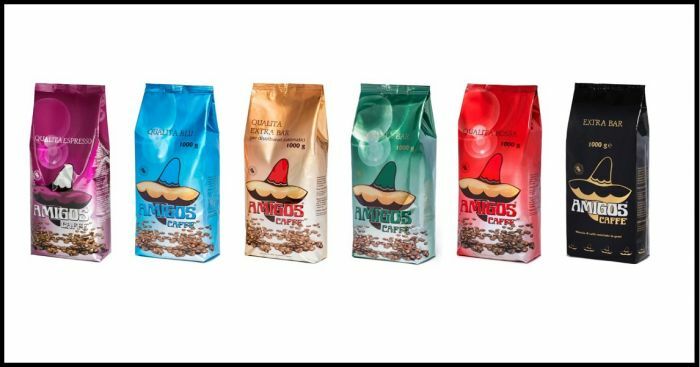 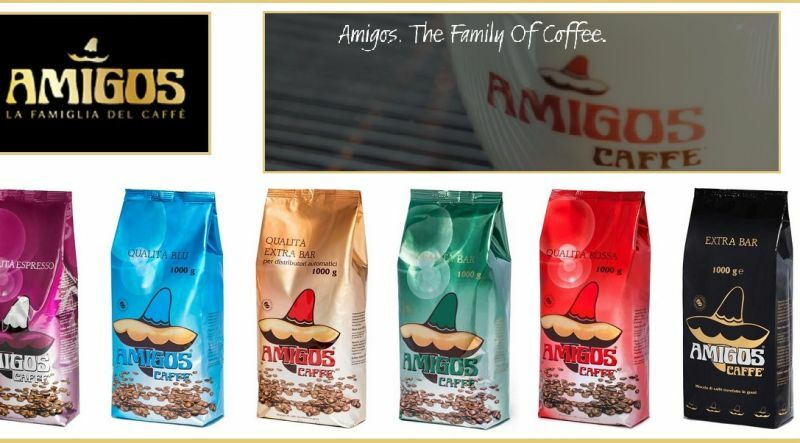 Under contract, Amigos deals with the first stage of coffee production, from the selection of raw materials to the requested processing. 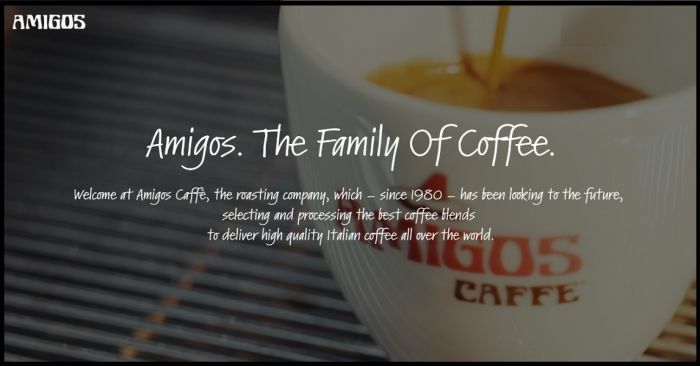 Our home is your home: we are open from Monday to Friday from 8 a.m. to 1 p.m. and from 3 p.m. to 6 p.m. to welcome you and assist you with your direct purchase of coffee. 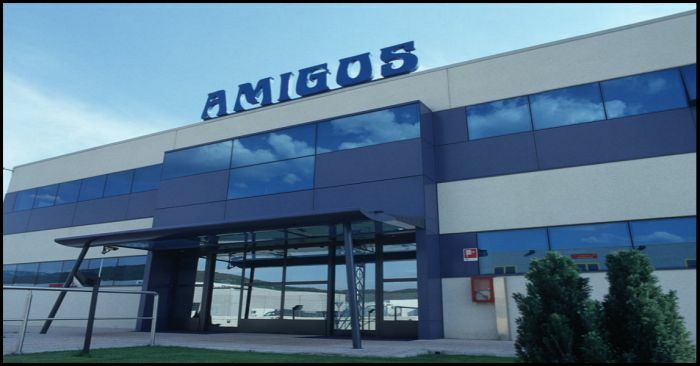 Our company's outlet has a convenient car park, it's easily accessible by those who work in the Trieste and Muggia industrial area and is always highly valued by those who enjoy a rich and stress-free shopping experience. 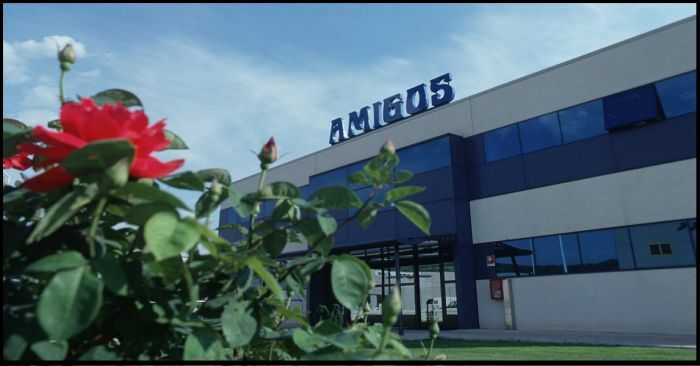 For further information about our company's outlet please call +39 040 9235052. 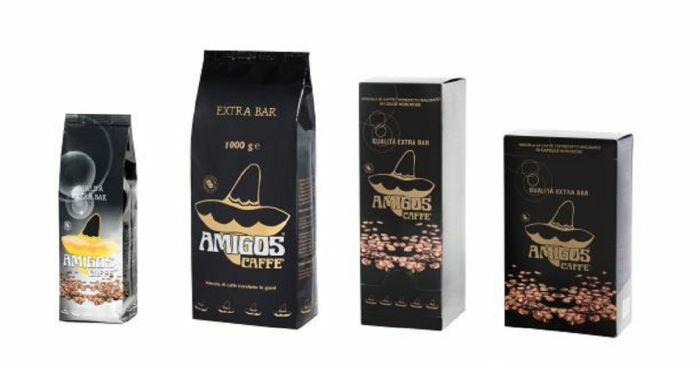 La selezione della materia prima è alla base del successo di Amigos Caffè: le ricette delle nostre 10 miscele con diverse percentuali di arabica e robusta, nascono pensando alle persone che le degusteranno. 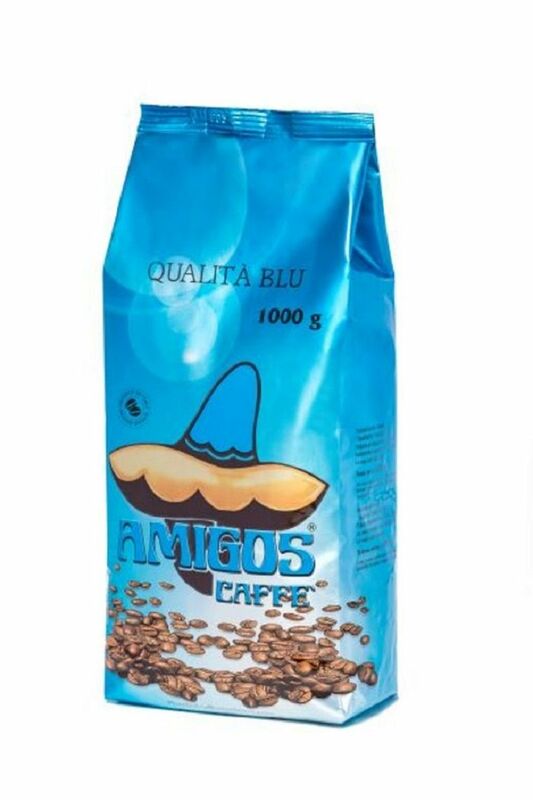 Amigos Caffè - Qualità blu miscela di caffè torrefatto dal gusto dolce e morbido. 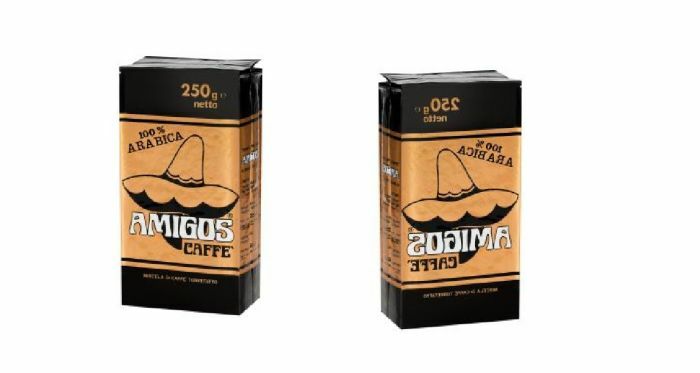 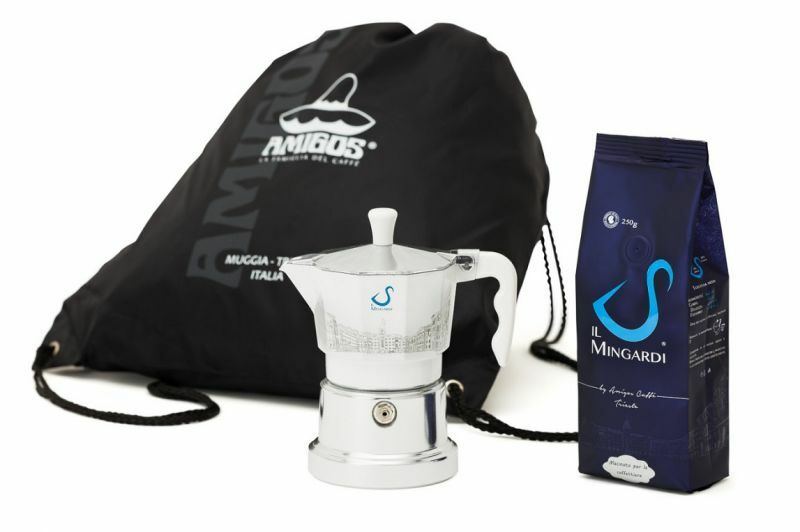 Amigos Caffè Qualità 100% Arabica 7 Origini: miscela di caffè torrefatto intensa ed equilibrata. 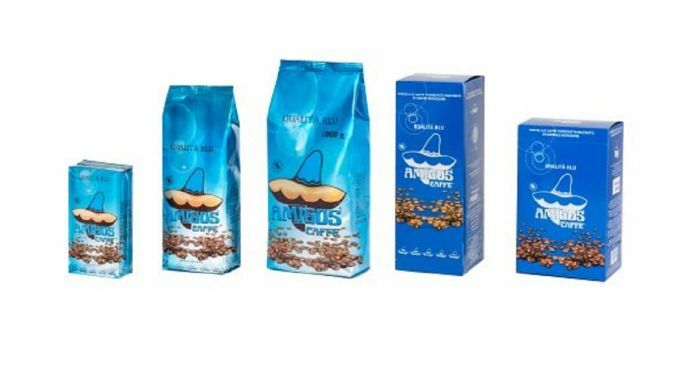 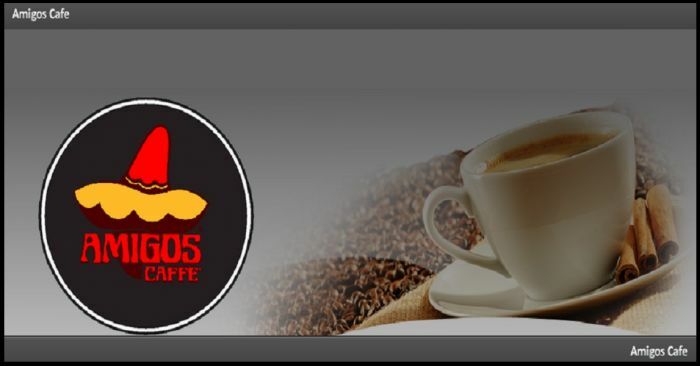 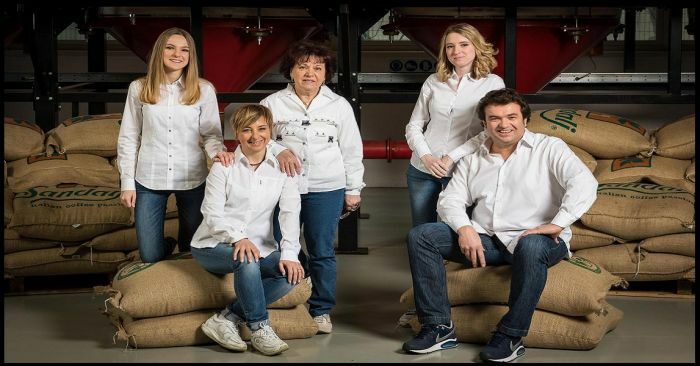 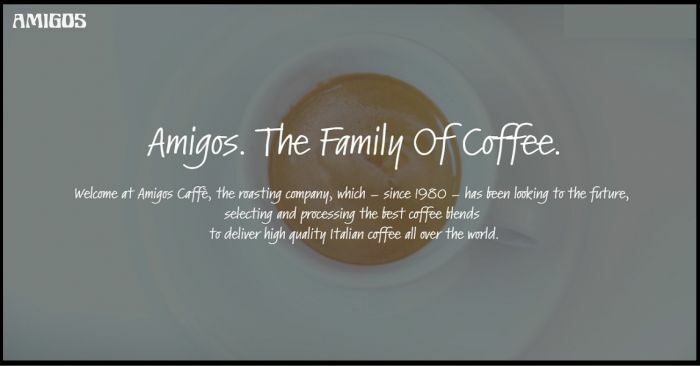 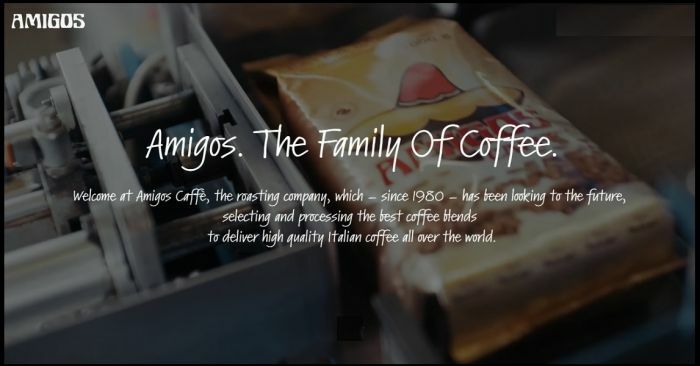 Amigos Caffè: Qualità Espresso: miscela di caffè torrefatto dal retrogusto delicato ma persistente. 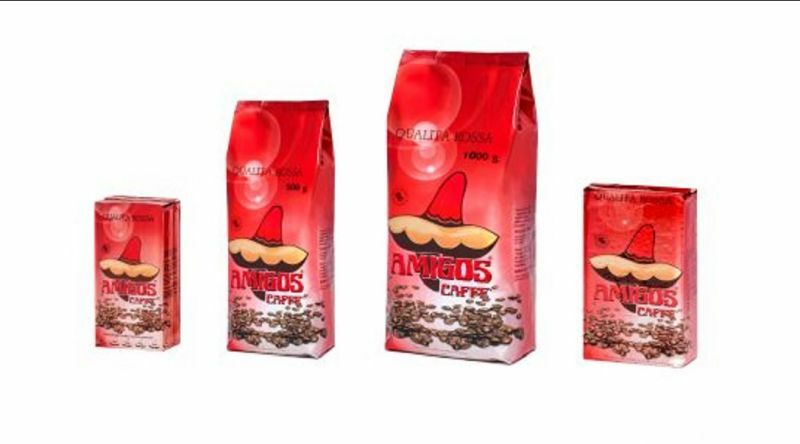 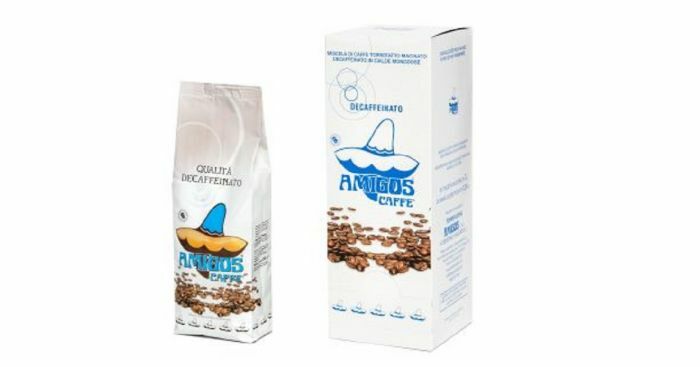 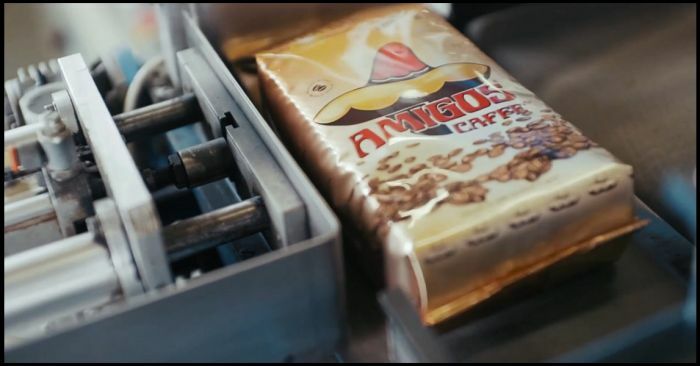 Amigos Caffè. 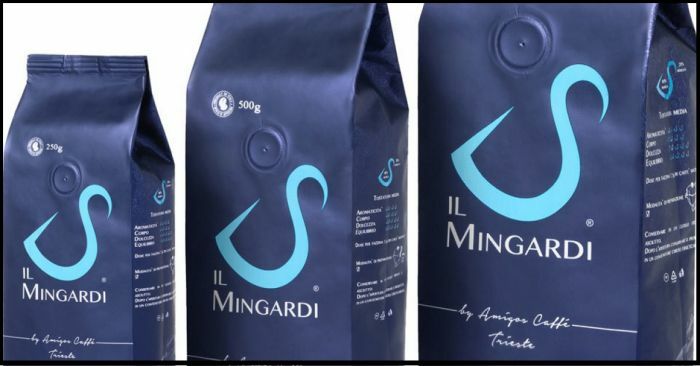 Qualità Rossa: miscela di caffè torrefatto dal gusto forte ed intenso. 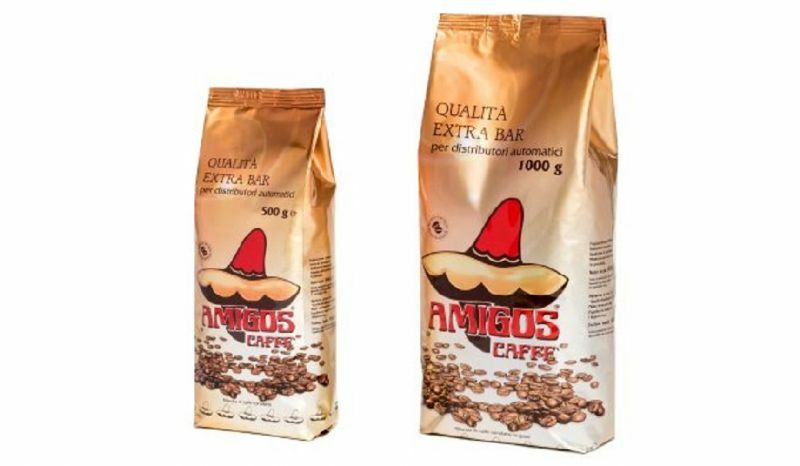 Amigos Caffè Qualità Extra Bar per Distributori Automatici: miscela di caffè torrefatto dal gusto amabile. 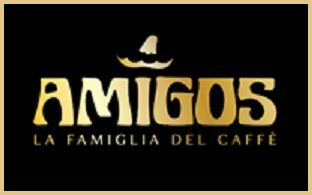 Amigos Caffè Qualità Verde Bar: miscela di caffè torrefatto dal gusto puro, incisivo e dinamico.